Alejandro is the Global Strategy & Operations Director of Rebold’s Intelligence Business Unit. He is in charge of the international growth and global strategy of this bussines unit. Previously he was Country Manager of Acceso (company absorbed by Rebold) in Colombia and later CMO of Acceso in Spain, where he led the growth of a portfolio of approximately 400 clients. 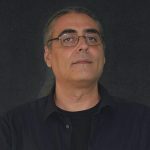 He designed and offered services of strategic relevance for the marketing and business communication area for clients such as Iberdrola, Caixabank, Danone, Viacom, Orange, Family Business Institute, Holaluz, L’Oreal, among others, thus increasing revenue per customer and the positioning of the company. 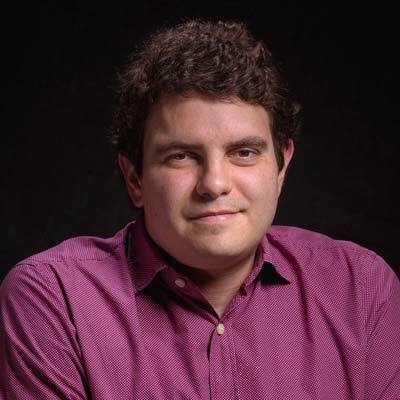 Alejandro began his professional career as Director of his company Laprog Software in Colombia, a company that he founded at the same time as he was studying Systems Engineering at Icesi University in Colombia. During nine years in his company, he accompanied important companies and governments in the digitalization of their communication strategy. Later, he was an external consultant to technology companies in Colombia, Chile and the United States, in digital marketing and product design.